Buying gifts for your husband, during Christmas is always hard. First, you have the awkwardness of the money being all in one pool. It’s not just your money, or his money anymore. It’s YOUR money together. So, if you’re trying to keep a good secret about what you’re buying, then you have to figure all of that out. Then, even if you have kept it a secret, you have this small issue of how MUCH money you’re going to spend. Let’s be honest here, we’ve all got bills. Mortgage, car insurance, HOUSE insurance, heat, water, electric, cable, cell phone, credit cards, college tuition, the list goes on and on. Sometimes (who am I kidding? Most of the time) it’s easier to say, “that’s it! no presents from either of us!” Why spend money on each other when you have the kids to buy for, and you don’t have a lot of money to begin with. But, it’s a sucky choice too. We all love getting gifts. We all love opening gifts. We all love the smile and the warmth they bring when your loved one rips that paper to shreds and feasts their eyes on the thoughtful present you’ve offered. It makes us feel special. So, while no gifts is an option – I’d rather not go that route, even if it means getting something that may not the most glorious gift on the planet. I want something thoughtful and useful for my darling husband. WHAT THE HECK DO I GET HIM THEN? Tall Dad is such a typical guy. Which is why I married him to begin with. But as much as he is the typical guy and I love him for it, he is also the TYPICAL guy and doesn’t care about certain things. He very rarely changes his toothbrush. He never buys clothes for himself. He’s used the same cruddy comb for god knows how long. I don’t think he even knows what moisturizer is. He shaves when he can no longer take the itching on his face. I don’t even want to mention his wallet. Yikes. Again, I love him dearly. I really do. But, he’s better in some areas than others. But he tries so hard to be the best man/ dad he can. And I really appreciate that about him. One of Tall Dad’s goals this season, and I know it will be for his New Year’s Resolution as well, is to take better care of himself. He spends all of his time and effort taking care of his family, that he often goes without simple things that he could really use. 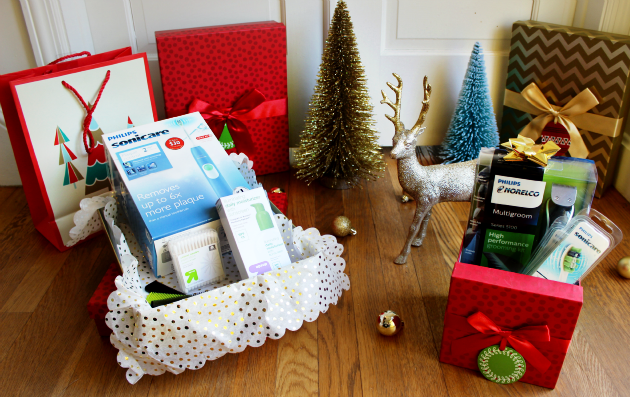 So when I put my thinking cap on for holiday ideas for Tall Dad, I knew I wanted to make him a healthy gift basket, full of his favorite items, as well as things that will really make him put his best face forward. Here are some ideas and tips that I’ve used for Tall Dad’s Christmas gifts that I think you may be able to use too. 1. Find out your budget. How much are you willing to spend? I also like to look for sales. The items in this blog post are ALL from Target for example, because they are having some killer holiday sales! 2. What does your husband NEED that he won’t necessarily get for himself? Does he never buy socks much in the same way that Tall Dad never does? What about those slippers he’s had since junior year of high school? You get the idea. 3. 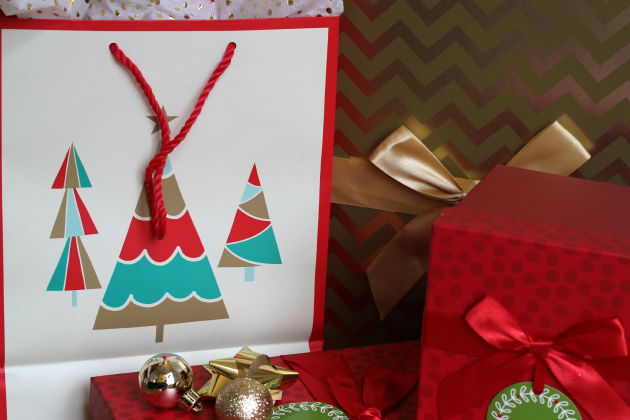 Wrapping paper changes everything. Even though your gifts may not be frankincense and myrrh, the way you present them adds to how special and thoughtful the gift is. So what did I get Tall Dad? Remember that list of things he NEVER does for himself? I bought him all of those items. A Sonicare electric toothbrush – I don’t even want to know how long he’s had his toothbrush. I don’t even ask. So, I just bought him a new one. He needs it, his teeth need it, and I need it. It’s good because it removes nearly 6x the plaque of his normal crappy manual toothbrush and keeps those teeth nice and healthy for him. It also comes in his favorite color blue too! Q-Tips – He always tells me he cleans his ears in the shower and, honestly, I’ve seen him do it. So, I don’t doubt that he tries. But, you and I both know that no matter how much one tries, they just don’t do as good of a job as those Q-Tips do. 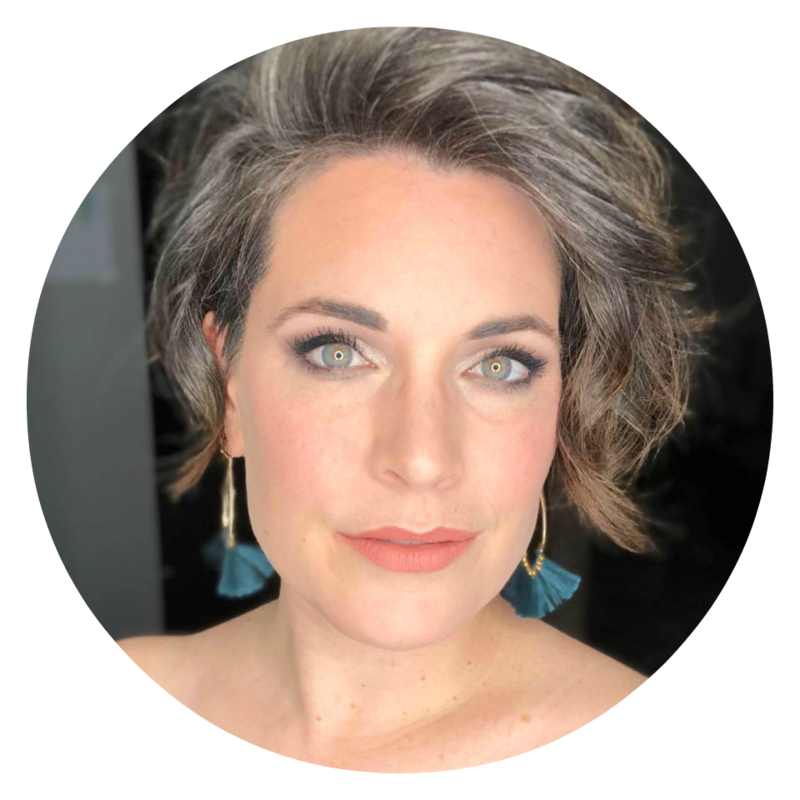 And I can convince him that they are good for other practical uses too – like cleaning the nooks and crannies of his motorcycle or getting the hard to reach spaces of our podcast microphones. He’ll love that idea. Norelco Multigroom 5100 – Lately, Tall Dad has become a beard guy. To be honest, it’s kinda rugged and I like it. He looks distinguished with it, and it makes me appreciate his baby faced skin even more when he does shave completely. But, like any guy, he lets it grow out til it’s super long, gets frustrated when it itches like crazy, and then shaves it all off. The stress it causes him is totally needless. So, let’s help him keep out the stress, and have one consistent look. 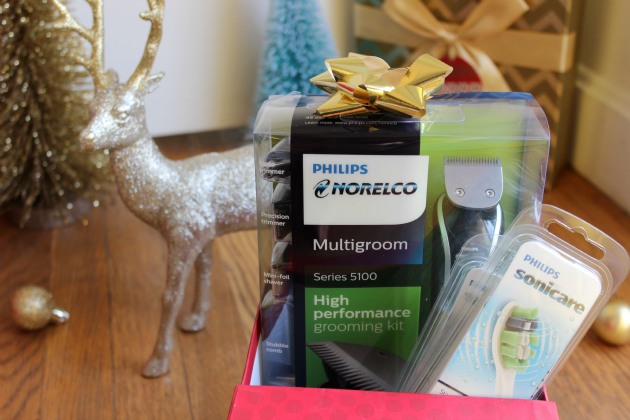 It has all these really cool gadgets like hair clippers, nose trimmers (yes he will need those too one day, just as MY dad) beard and stubble combs (who knew these existed?!) and it’s even fully washable. Which means that he can trim his beard in the shower to save time in the morning if he so chooses. Like I said, I know these aren’t the most groundbreaking mind-blowing gifts of all time. In fact, they’re even just plain old practical. But one way to make them fancier and little bit more special than “practical” is to wrap them and/or present them in a spectacular way. Instead of making him feel like crap by tossing a few gifts his way that would suggest he needs to take better care of himself, I can wrap them nicely and give off the impression that I got them because I want him to be the best man he can. He can be confident that my thought process follows the lines of, I’m helping him in an area that he knows he wants to be better in, but would never spend the money, and/or take the time out of his day to purchase these items because he’s so intent on taking care of his family. I mean, if you saw these gifts presented like this, wouldn’t you freak out about them too? Attention to detail my friends. Attention to detail. Getting gifts for that someone who has everything is hard. Especially your husband. But, just because they have everything they want, doesn’t mean they have everything they NEED. Those presents are just as nice, just as thoughtful, and can be just as cool too. Now if I could just find that darn Millennium Falcon…. 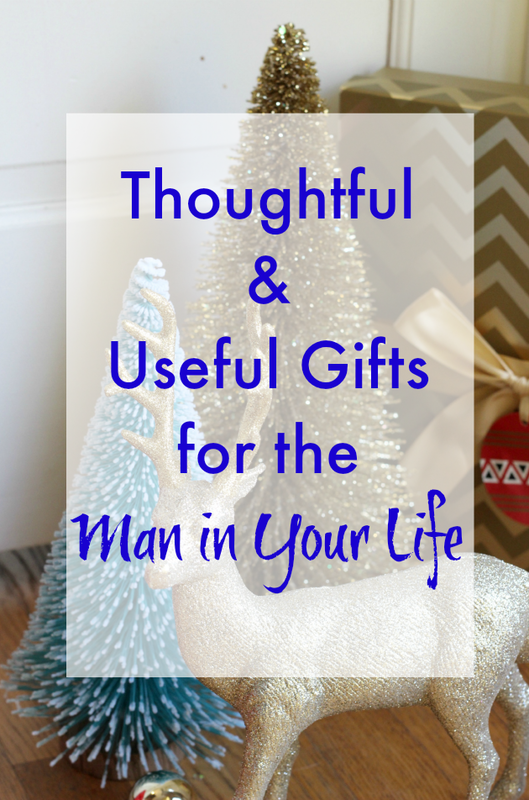 What gift ideas do you have for your husband? 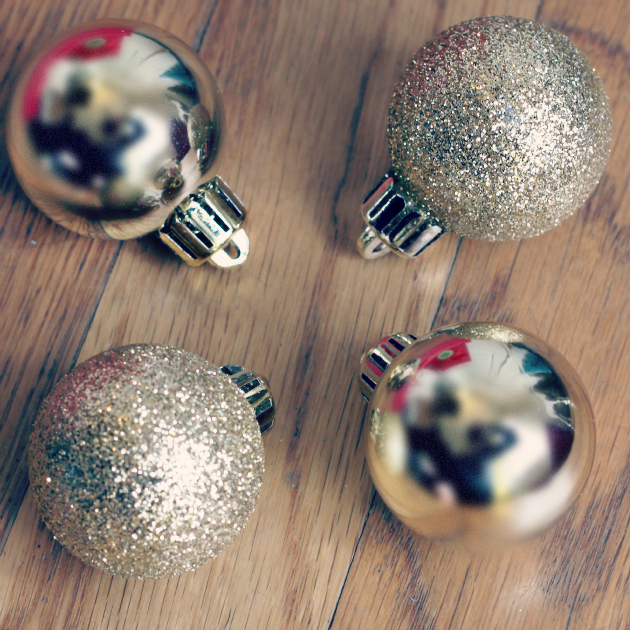 You can find all of these items, as well as gorgeous gift wrapping at your local Target. 32 Comments on WHAT TO GET THE MAN WHO HAS EVERYTHING? Presentation really goes a long way! Great Ideas! And I love the strategic placement of the deer! haha thanks — very leftovers/outlander right? how does he like the toothbrush? I have one and it's a game changer! 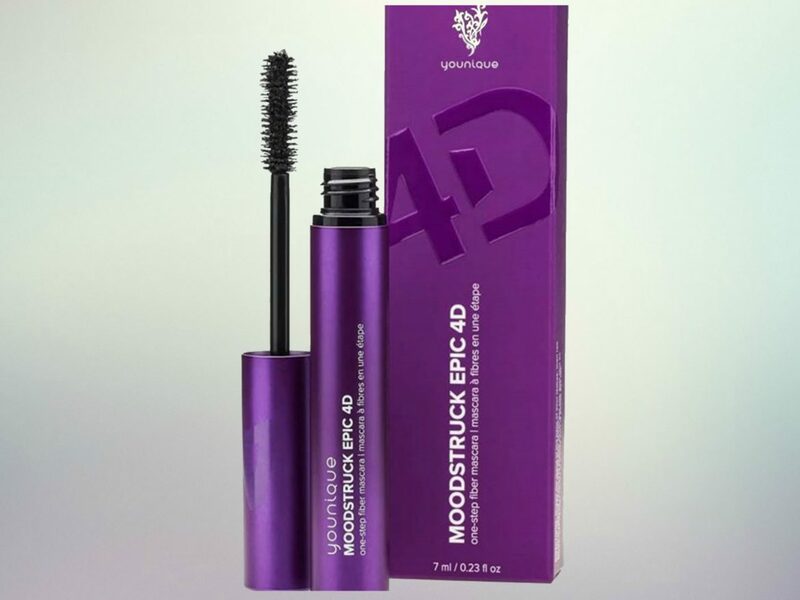 Both of these items are on our shopping list- how can we pass them up at those amazing prices? My niece has been asking for a Sonicare all year, I know she'll love the coral color one! My husband definitely falls into your description of men's traits! 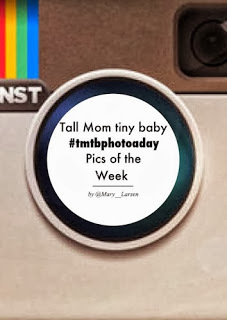 haha my husband is 6'4" and I'm 5'11", which isn't INCREDIBLY tall, but in Rhode Island we often feel like giants. Husbands are a tough crowd to buy for that is for sure. My guy has that fancy toothbrush and loves it but he really could use a new razor, maybe I will get him that this year. What great gift ideas!! My daughter just got a Sonicare and loves it, does a great job on her braces! What guy isn't tough to buy for? I don't think he has a Norelco or Sonicare either. Two great choices, thanks! My guy could use this! He needs a new razor badly! Thanks for the idea! My husband and my son never change their toothbrushes! I need to get them this for Christmas. I like to get practical gifts. It is nice to treat someone to something you know they could use but would not buy themselves. 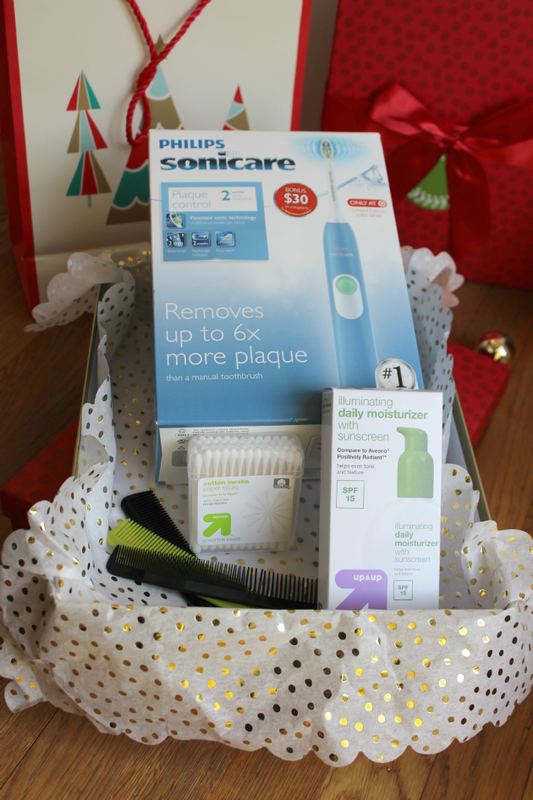 The Sonicare is definitely something he wouldn't get for himself, but it's an awesome present. It's probably one of the best gifts I've given to my kids over the years. Both of those hubby gift baskets are beautifully put together. I love the way you can gift some very practical things in such fun packaging. This is a great idea. I could even do something similar for my dad and father-in-law! 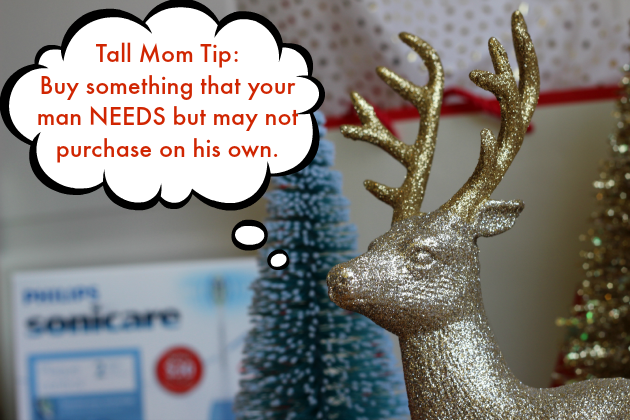 They are all pretty hard to buy for, but this makes it easy to gift them with something they need! I'm sure my boyfriend would appreciate a Sonicare. 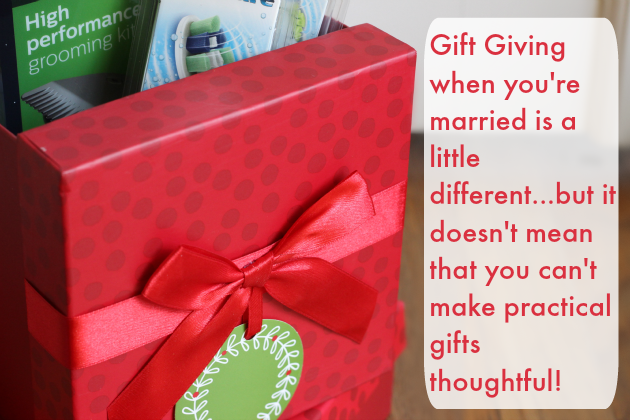 Now that we have kids, practical gifts are the way to go for each other. 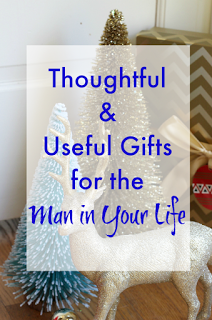 Giving men practical gifts is a really great idea. I've had such a hard time coming up with ideas for my husband, thanks! My husband is really difficult to shop for too! This is a great idea for a gift for him!